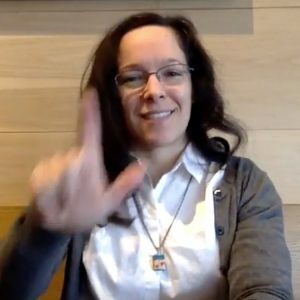 The Journal of American Sign Languages and Literatures (JASLL) offers a permanent home for ASL publications in its most natural and accessible medium – video. 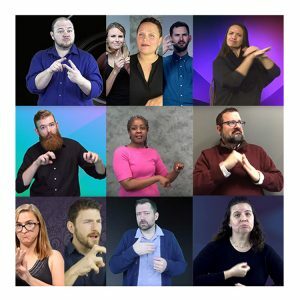 A video-based medium provides a space for leading educators, researchers, and storytellers to share their work with the public in signed language. 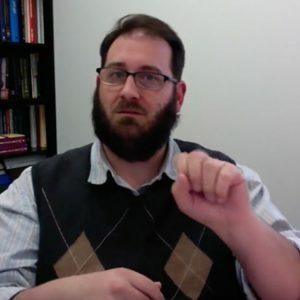 Most importantly, JASLL urges a paradigm shift in how peer-reviewed publications need not be limited to text, but can encompass video publications and articles. 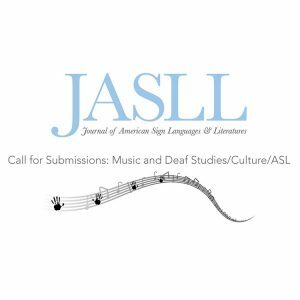 JASLL also provides an opportunity for Deaf communities to access scholarly information through their primary and natural language, signed language.